Do you need to enter your mail-address every time you go to Sharepoint? Not anymore! 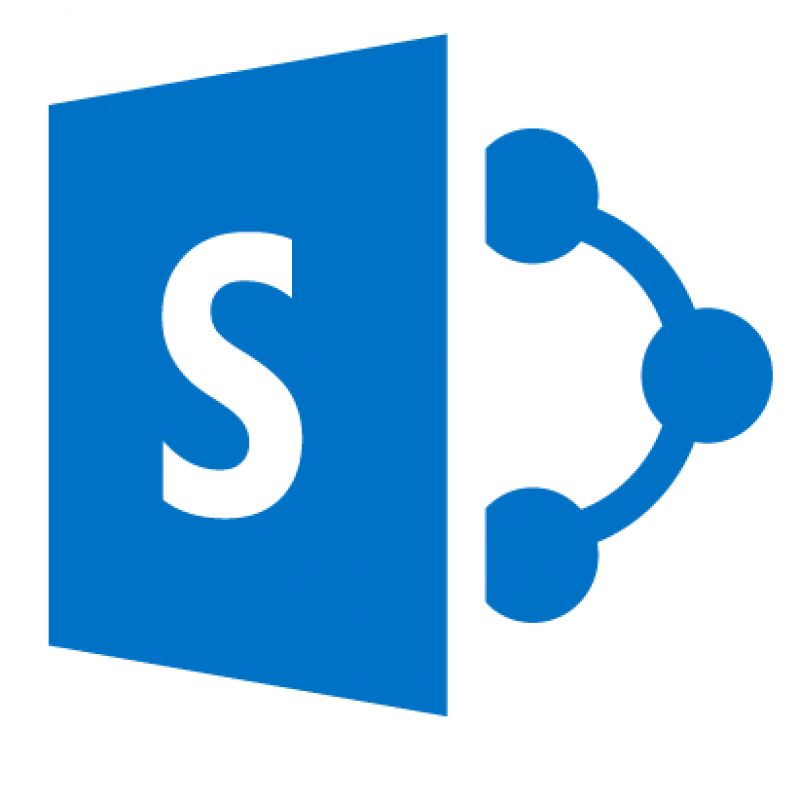 When ADFS is deployed and users are browsing to sharepoint online without configuring auto-acceleration users are required to provide their username before the can enter their Sharepoint environment. This step can be skipped by configuring Sharepoint auto-acceleration to provide the user a fully single sign on experience. The only requirement to enable auto-acceleration is that there should be a single Identity Provider/ AD FS endpoint. To enable Sharepoint auto-acceleration download the “Sharepoint Online Management Shell” and run it as an administrator. After configuring Sharepoint auto-acceleration users are no longer required to enter their login name, they just go straight into Sharepoint.